B.A., St. John’s College (Santa Fe, NM). Professor Jacobson specializes in 19th and 20th Century Continental Philosophy. 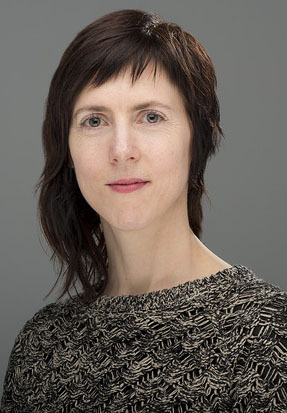 Her research interests include the study of spatiality and the interpersonal significance of space, the nature of home and dwelling, and, more generally, the philosophical significance and status of the phenomenological method. She teaches courses in Continental Philosophy and the Philosophy of Art. For more of Professor Jacobson’s works, visit this website.